Dr Helen Petousis Harris says the potential workshop by Taylor Winterstein is a "public health threat." 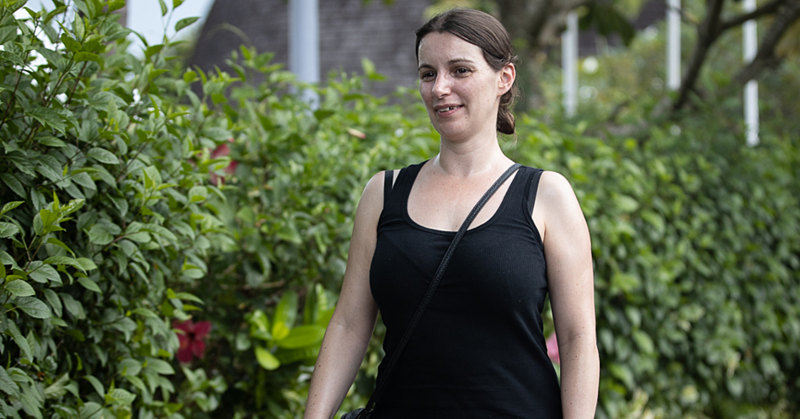 New Zealand vaccinologist Dr Helen Petousis-Harris has warned that an upcoming workshop on vaccines in Samoa is a “public health threat" that could have ramifications for citizens. 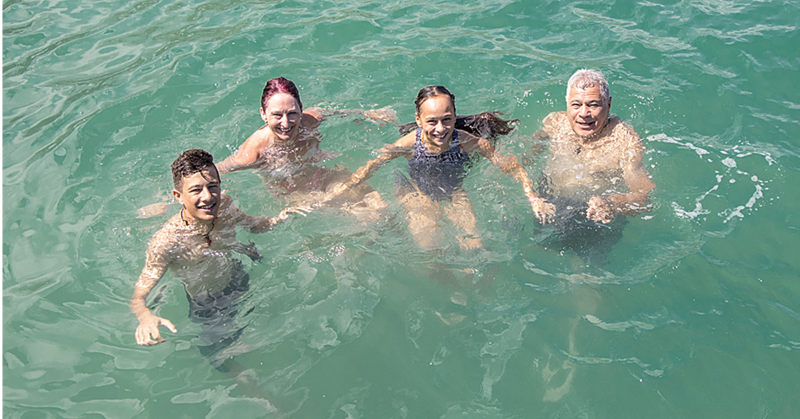 Speaking to Radio Australia's Pacific Beat program, Dr Helen said a vaccines workshop in Apia in June this year by Australian health coach Taylor Winterstein could have an impact on health outcomes in the island nation. 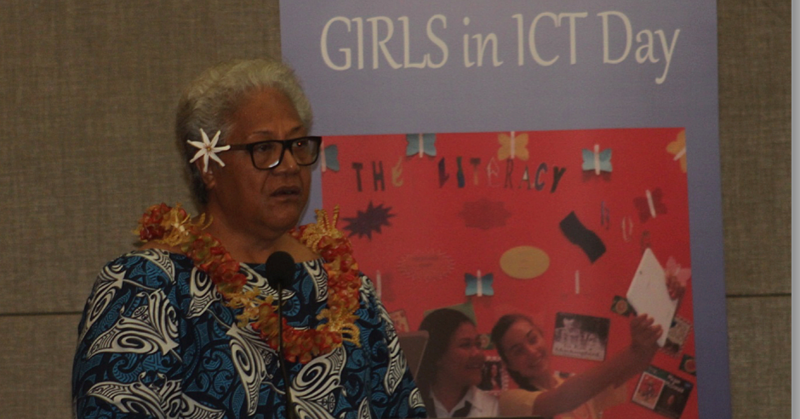 Mrs Winterstein's visit to Samoa in June is to deliver a workshop called “Making Informed Choices" and is part of a wider tour through New Zealand and Australia. The wife of Samoan rugby league player Frank Winterstein, Taylor has been criticised by medical professionals in Australia and New Zealand for putting lives at risk with her views on vaccination and have accused her of being anti-vaccination. “Her workshop in Samoa is the most concerning aspect of all of this actually because you are walking into a very vulnerable population who has had a really bad time and the capacity to do really serious damage, like there hasn’t already been enough damage done, is really significant,” she told Pacific Beat reporter Catherine Graue. Dr Petousis-Harris said Ms Winterstein’s advertised content for the workshops reflects typically anti-vaccine attitudes, and that her lack of a relevant qualification is of great concern. In New Zealand, medical professionals expressed concern about Ms Winterstein's tour. Immunisation Advisory Centre spokesperson Theo Brandt told Newshub "there is plenty of pseudo-science and misinterpretations that can be dressed up to look authentic, but the simple fact remains that immunisation is very safe, and is the only way to help avoid serious preventable diseases." Yesterday, the New Zealand Herald reported that there are now 34 confirmed cases of measles in Canterbury, and more than 50 cases nationwide. Dr Petousis-Harris said the workshop topics include several anti-vaccination warning bells. “For example, she wants to talk about vaccine package inserts “straight from the box” and that’s a very popular source of information for anti-vaccine people,” said Dr Petousis-Harris. Package Inserts (Patient Information Leaflet in EU countries and Instructions for Use in other areas) are the detailed information leaflets included with medications, which are instructions and information about the drug. Because they contain lists of ‘adverse reactions’ to a drug, anti-vaccine activists often refer to them as proof a medication is harmful, even when there may be no scientific basis for the claim. And the aluminium adjuvants myth has been disproved by the European Medicines Agency, the primary regulatory body in the European Union for pharmaceuticals. For her part, Mrs Winterstein does not call herself anti-vaccination. She said she wants parents to have choices, but would support those who choose to vaccinate their children, even though she will not. “I am not doing this and saying everyone stop vaccinating, I chose not to vaccinate my kids. “It doesn’t mean I want you to stop vaccinating your children, I want you to have a choice. And if that’s what you think is best for your family then I wholeheartedly support you,” she said in a video shared online this week. Mrs Winterstein is a qualified integrative nutrition health coach. Dr Petousis-Harris told ABC that not having a qualification in infectious disease, microbiology, immunology, epidemiology, and “a bunch of other things that come together in the study of vaccines” is a concern. “She’s absolutely entitled to have her blog and talk about her beliefs and all of these things, but it seems to me she’s going a step further than that and she is making money from this sort of thing,” she said. 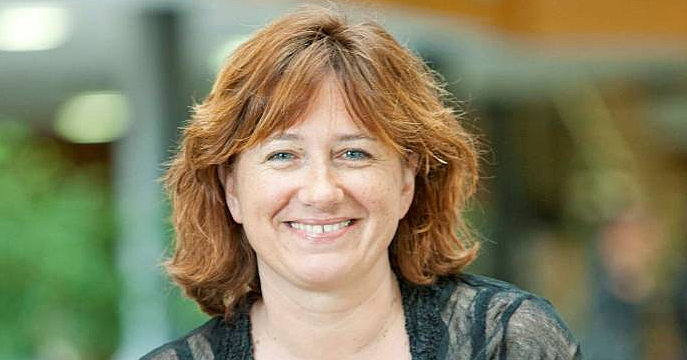 Dr Petousis-Harris is a vaccinologist, and senior lecturer in the Department of General Practice and Primary Health Care at AUT University in Auckland, and the Director of the Vaccine Datalink and Research Group. She is a member of the World Health Organization Global Advisory Committee on Vaccine Safety (GACVS) and the International Brighton Collaboration Science Board. Comment is being sought from Mrs Winterstein and Samoa's Ministry of Health.